MBA’s Technology Solutions Conference & Expo: Global DMS, a leading provider of cloud-based valuation management software, today announced the official rollout of SnapVal(TM), an automated solution that utilizes the property address to return a guaranteed price on any residential appraisal in the U.S.
DALLAS, Texas /Mortgage and Finance News/ — MBA’s Technology Solutions Conference & Expo — Global DMS, a leading provider of cloud-based valuation management software, today announced the official rollout of SnapVal(TM), an automated solution that utilizes the property address to return a guaranteed price on any residential appraisal in the U.S. The company’s solutions include its new EVO-Commercial(TM) (EVO-C) for commercial lending, eTrac(R) valuation management platform for residential lending, SnapVal(TM) appraisal pricing solution, eTrac WebForms, Global Kinex(R), AVMs, the MISMO Appraisal Review System (MARS(R)), AMC State Regulations, ATOM (Appraisal Tracking on Mobile) and AMCmatch.com. 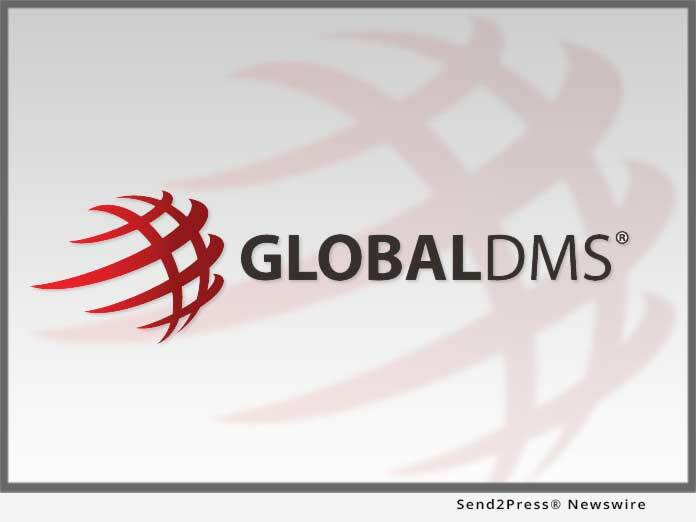 For more information, visit the company’s web site http://www.globaldms.com/ or call (877) 866-2747.